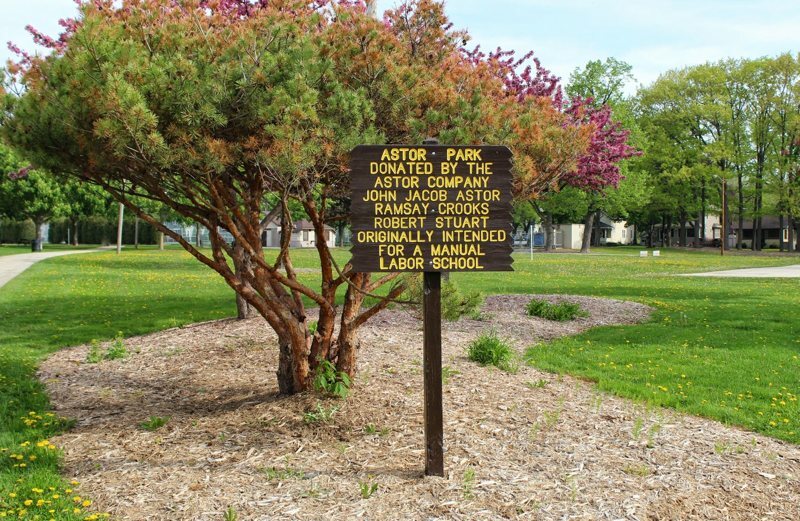 Astor Park offers playground equipment, horseshoe pit, basketball court, softball diamond, wading pool, and a lighted tennis court. In winter Astor offers an unsupervised ice rink, weather permitting (rink status). Astor Park has a brand new shelter built in 2017. There are approximately 16 picnic tables in the park. Alcohol is not permitted. The wading pool is open to children 10 years and under, parental supervision is requested. Pools are filtered and chemically treated. Please Note: Facilities can close without notice due to weather and maintenance conditions. East Mason to Monroe Avenue, south 2 blocks to Spring and Congress. 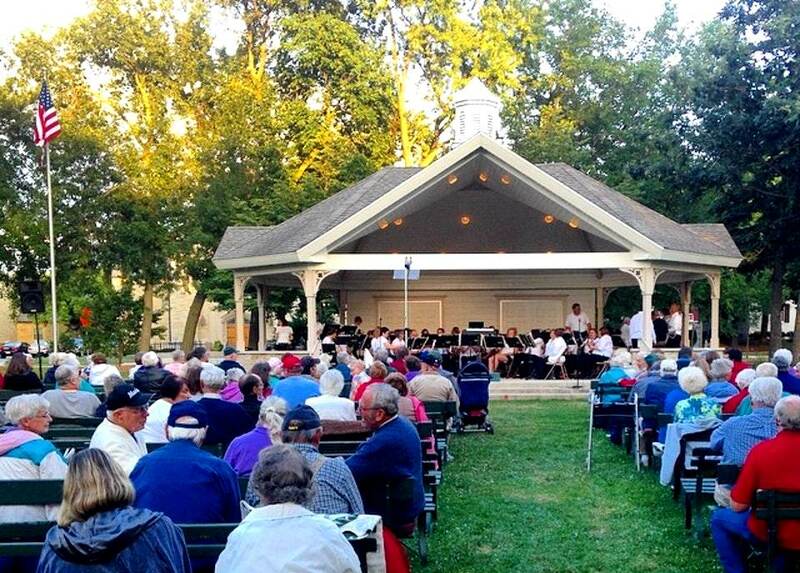 St. James Bandshell offers the City Band Concerts every Wednesday evening from the second week in June until the second week in August from 7:30 – 8:30 pm. Rain dates are on the following day (Thursday). You may rent St. James Bandshell for $100.00 plus tax which includes electricity. No food or drink is allowed. Learn more about all the Green Bay parks and the programs they offer at the Green Bay Parks, Recreation and Forestry Website.